The L-T Experience: May Giveaway Day is Here! Today is May Giveaway Day at Sew Mama Sew. Well... actually it officially starts tomorrow morning, but I want to make sure I get this post written up on time. 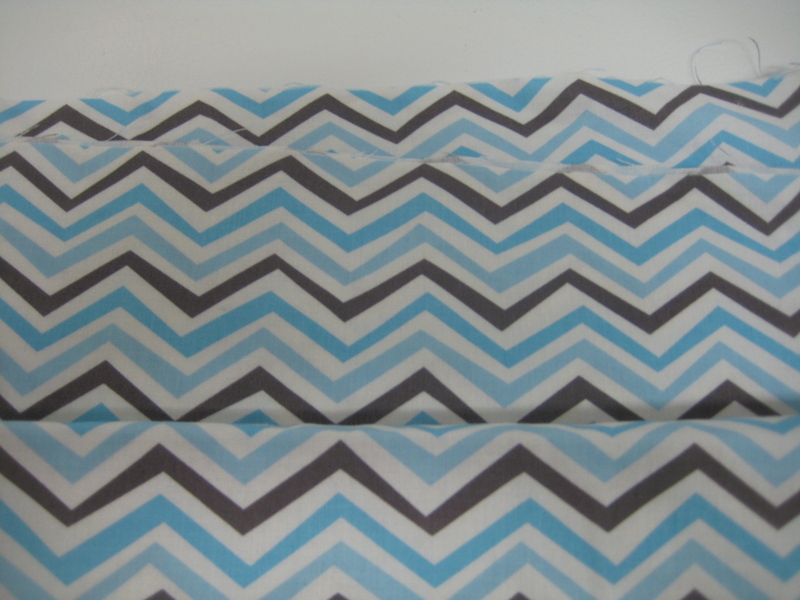 Because I'm giving away some awesome fabric! And almost one meter of InkWell from the collection of Julie Rothermel for Marcus Fabrics. I did the edging of the cloth placemats and napkin rings out of the Brick Path. And a snazzy kitchen apron with the InkWell. I'm running out of projects! I bought this fabric at a "buy two meters and get one meter free" sale. So the extra meters are yours should you win. 2) If you want another entry, click to side of this blog and become a follower through Google Connect or Facebook's Networked blogs. Leave me a comment telling me so. If you're already a follower, leave a comment telling me so as well. 3) If you are a super duper keener, and you really need this fabric, another way to enter is to click on over to the Tawny Bee Fanpage and click on "like". Come back here and leave me a comment telling me you did so. Please Please Please remember to leave some way to reach you should you win. An email link in your profile or an email address in the comment. I win draw another name if I cannot reach you. I will notify the winner by email the day of and they will have 24 hours to respond with a mailing address or I'll draw another name. Awesome! Three ways to enter. And if you have time, check out all the other wonderful giveaways happening at Sew Mama Sew today. There are over 300 of them at last count! I will draw a winner using one of those random number generator thingies on May 26th. I will ship your prize should you be the winner on or before May 30th. I will ship internationally, so good luck to all! HI! I've been reading for a while. My name is heather and Im from New York. I sure could use some of this lovely fabric to make something adorable for my tiny tot! Hooray! Those are pretty nifty. Love the InkWell especially. I just adore everything you've made with these fabrics! I love the placemat set. And hi I'm Steph from the San Francisco Bay Area! Thanks Tawny for the giveaway! And I like you on FB now. Same here...didn't know you had one too! I will try my luck :) I currently live in Germany. My name is Fran & I live in Sydney Australia. These are great fabrics, thanks for the giveaway. Hello, I'm Wendy from Nottingha, England and I'm a fabric addict. Beautiful material and I know I could find some adorable things to sew for my grandchildren. I've just become a follower too. I love discovering new crafty blogs, especially Canadian ones. Hello. I'm Jane and I live in Singapore. Hiya! I'm Gina from England. Great fabrics for the giveaway, thanks for the chance to win! Sarah from Massachusetts. Lovely blue color. Hi - I just found your page and I live in San Francisco. Hi, I'm Sarah and I live in Hamilton Ontario, but I work in Oakville, was born in Saskatchewan, and mostly grew up in Ottawa. I just started following your blog - always on the lookout for canadian perspective. ... now I'm following you on facebook too! Hi, I'm Bernice and I'm currently living in Brisbane, Australia! I'm Katie and I live in Los Alamos, New Mexico. Hi Tawny. Thanks so much for your comment about my 'new' machine! I'm from London Ontario. (which at the moment seems to be the land of rainy days)Have a great day, and thats for hosting the giveaway! Me again, lol. I 'liked' you on facebook too! I love the Blue Brick Path fabric. I wonder what it would look like as a binding???? Thanks for the opportunity to participate in your giveaway. Melissa from Texas, i like the stuffed animal holder idea! My name is Jenny and I live in Minnesota. Thanks for the giveaway, Tawny! Wow, you have gotten some mileage out of it! So many awesome projects! I'm Beth, and I live in rural Oregon. Hi there! I'm Jen from Montreal! Nice to find some more Canadian crafty blogs. 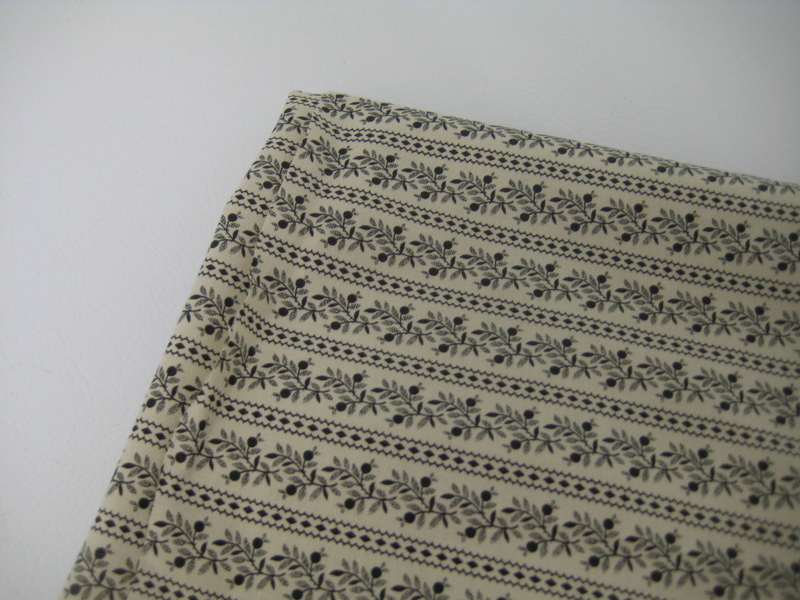 I loooove the brick path fabric, it would make fantastic pants and shorts for the boys this summer! Sophie from Saint-Jean-sur-Richelieu, Québec. I'm Jenna and I live in southern Arizona. I love the blue zig zag. I'm Erin from Ann Arbor, MI. Thanks for the giveaway. I'm Joy and I'm from Alabama! I'm Skooks. :) I live in MI. You've really run the gamut with those fabrics. Thanks for offering to share the love! Hi! I'm Linda from Nova Scotia. I love all the things you made from your fabric. Thanks for the chance to win some. I'm from Maryland! And I really really love the brick path fabric :) Thanks for the giveaway! wow I live in manitoba canada too! Hi I'm Karen from Clinton, ONtario, Canada! I love reading other Canadian blogs so I will pop back for another read someother time! Love those fabrics, and thanks for the chance to win! Hi, I'm Christie and I live in tornado alley. Been watching the weather closely here in Oklahoma. I´m Elke and I live in Germany. Name is Laura and I currently reside in Ohio. Thanks for the chance to win a great giveaway! Howdy! I'm Sallie from Texas. I love the Blue Brick Path fabric! Thanks for the giveaway! I'm Alice. I'm from Utah. I'm Anna and I've lived in North Carolina my whole life. Thanks for a chance to win. hi! thank you i am from derby west australia! Hi I am Janet and I live in the Yukon Territory in Canada. 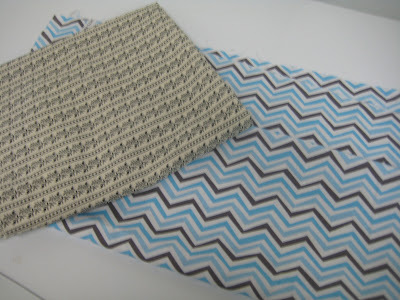 Thanks for a chance to win these fabulous fabrics! Hi! My name is Jessica and I live in Texas! I love the fabrics! Thanks a lot! I'm Christie from Victoria, Australia, Hi and thanks for the chance to win! Hi, I'm Anya from Wellsboro, PA. Thanks for the chance for the great giveaway! I'm Sarah From Sri Lanka! Hello! I'm Em. I live in Virginia, USA. I like you on FACEBOOK. See you there! Well, I am from Penang, Malaysia. I am Ana, from Portugal! Hi - A fellow Canadian here. I live in Saskatchewan! Would love to be the lucky winner! Thanks for sharing...such a generous giveaway! My name is Stanislava and I live in Croatia, SE Europe.Thanks for the chance to win your giveaway. I'm Melissa from Minnesota. Thank you for the giveaway. I love the brick path fabric. It's one of my favorites. I'm Theresa from Alberta, Canada. I am danette form Utah. Hi! I'm Leigh from Wisconsin! i'm lynn from minnesota. great giveaway! I'm Heathery, from Tulsa, OK! I'm Megan from Vancouver, BC. Cheers! Hi! I'm Rachael from Kentucky! Hi! 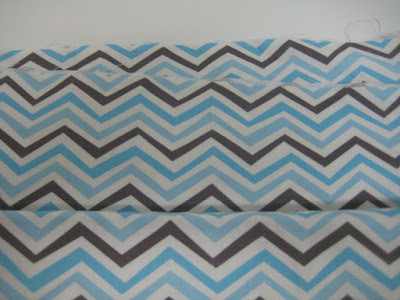 Im Jenny from NE Indiana and I love the blue gray combination in these fabrics! you have certainly put these fabrics to good use! I'm Trish from Linden, AB, Canada. I'm Cynthia from Vancouver, BC (but I used to live in Manitoba!). I am Renee and I'm from Washington State. Hi, I'm Sandy from northeast Ohio. Thanks for the giveaway! Hiya, I'm Cynthia from Alberta. I like all the different things you created with those fabrics! I'm Anna and I live in central Florida. I am Chacoy and I am from Utah, United States! i'm amy, and i live in BC, though i also spend a lot of time in MB! all my family lives in portage, and we have a cabin up by riding mountain, so i've made the 24hr trip back and forth many many times! it wouldn't be so bad if it weren't for the mountains in the way! thanks for the chance to win! 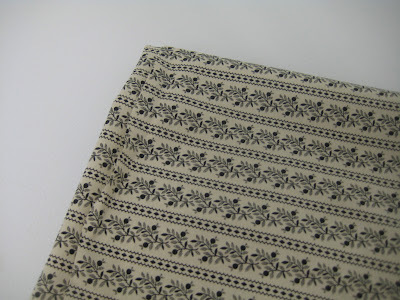 i am a geek about fabric names, and i have a whole bunch of scraps of Woodland Delight line of Fabric designed by Paula Prass for Michael Miller - thanks for telling me what it is! i'd love a full piece of it to go with my strips! Hi, I'm Lisa from Indiana. Love the fabric. Thanks for the chance to win! I'm Alli from Hawaii. Thanks for the giveaway! I'm Shirley and I live in Finland. Hi! I'm Kim and I'm from Madison, WI. I am a new follower. Thanks for the directions on making the little pouch. I have been wanting to make some for awhile but the directions are confusing. Yours are very clear. I am Kathy from Pennsylvania. Cute projects you made with the fabric. Lovely fabrics. My name is Kay and I live in Edinburgh, Scotland.I'm really enjoying finding all these sites today. Thanks so much! I'm Callie and I'm from North Carolina! Tawny bee fan page and liked it. Oh, and I am following you. Hi! I'm Lyanna and I'm from California but currently live in Virginia. Hi, I'm Carla from Prince George, British Columbia. Love those fabrics! Thanks for a chance to win! I'm Amanda, and I'm from Union, Oregon, USA. I'm Renee and I live in Memphis, TN! Melody from Wellsville, NY here. I'm Mary, and I'm from Nashville, Tennessee, where the cicadas are louder than a rock concert! I'm Michelle and I love in Charlotte, NC. Thanks for the chance to win! I am KT from CT! Thanks for the chance to win! Hi! I'm Dawn, and I live in Ohio, USA. Pleasure to "meet" you! I, I'm Mirella from Brasília, Brazil! I'm Kristin and I live in Des Moines, Iowa, USA. Thanks for a chance!